The pop music world is still in sadness over the recent passing of Prince. From “Purple Rain” to “When Doves Cry” – Prince was a true musical icon and genius with legions of global fans. He also touched countless hearts with his soothing yet highly-energetic ballads and numbers. While the world continues to mourn the loss of Prince, many fans were not aware of his involvement in numerous charities and philanthropic causes. 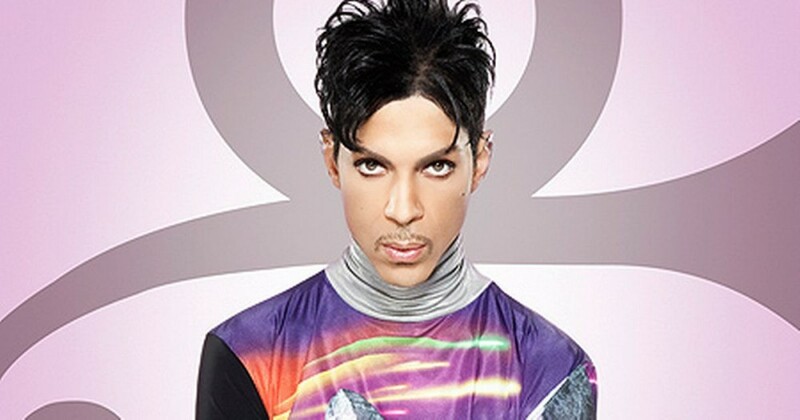 In fact, Prince saved the Western Branch Library in Louisville from permanent closure. This was back in 2001, and the library was in desperate need of monetary assistance to keep it open. Prince was at the forefront of several causes; however, he especially felt the importance of salvaging literary venues for the public. While Prince died at the young age of 57, his legacy will continue to live on at the library too. As an amazing activist and true inspiration to people everywhere, Prince knew how important this library was to the community. In fact, the Western Branch Library dates back to 1905, and was the first full-service library in the country to exclusively serve African-Americas. It also had an all-black staff and featured books from legendary authors like Alex Hale and Harriet Tubman. Sadly, the library was hanging on by a shoestring budget – and it appeared the Louisville Free Public Library System could no longer afford to keep it afloat. When Prince heard about this, he immediately made a donation of $12,000, which he requested to be kept secret. However, the library system felt it was only justified to announce Prince’s generous contribution – especially after he left us all way too soon. Today, the library remains open and continues to thrive and grow – thanks to the man in purple paisley.